North Lake Tahoe is a vibrant city with frequent fun events, festivals, and concerts that are sure to liven up anyone’s vacation. If you’re looking for a live performance to enjoy during your stay with Tahoe Moon Properties, we’ve got you covered. From bluegrass to rock, you’ll find it a little bit of everything in our slice of Paradise. Best of all, many of the performances around town are totally free! Check out our picks for some of the best live music in North Lake Tahoe! 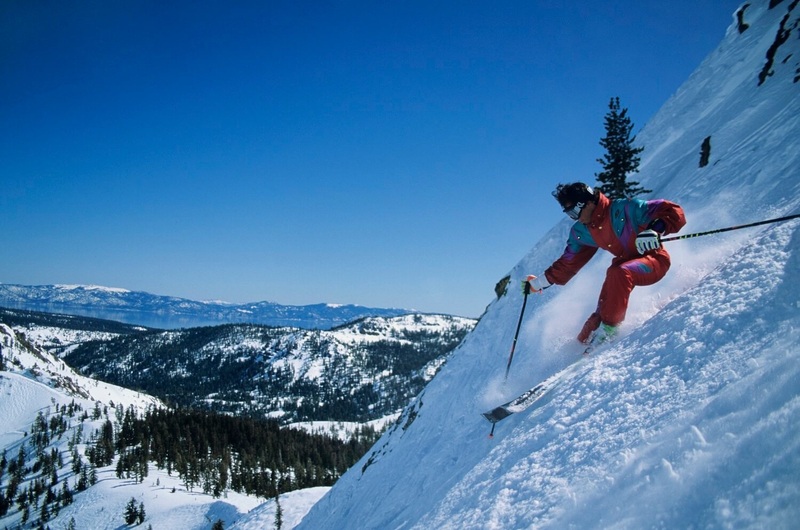 Are you looking for more great things to do in North Lake Tahoe? Access our free Vacation Guide! We’ve listed our favorite annual events, museums, attractions, and more. Whether you plan on paddleboarding on the lake or looking for the best nightlife in North Lake Tahoe, our free Vacation Guide is the place to start. This iconic concert series has been running in North Lake Tahoe for 10 years! Located at the Village at Squaw Valley, Bluesdays features acclaimed musicians in a convenient setting. Head to one of the nearby restaurants in the Village or visit the blues-themed bar that’s serving all types of adult beverages. This concert series is running from June 12 to September 4, 2018. The times and day of the week vary, so check the schedule for full details! Another much-loved series is Truckee Thursdays! Every Thursday from June 14 to August 23, from 5:00 to 8:30 p.m., historic downtown Truckee is transformed into a street fair. You’ll find local and regional vendors selling gifts, jewelry, and more, as well as food trucks, a beer garden, and (of course), live music. This event is always a great time and is not to be missed! Enjoy the setting sun, sand, and shore when you attend Music on the Beach! This concert series takes place every Friday, from June 29 to August 31, 2018 (excluding August 10). The performances start at 6:00 p.m. and typically run until 8:30-ish. They are held at Kings Beach State Recreational Area. The North Tahoe Business Association will be serving locally made beer from Alibi Ale Works. It’s so local, in fact, it uses the pure Lake Tahoe water in the draft! There will also be red and white wine and soda. Food vendors will have some delicious goods available for purchase from 6:00 to 9:00 p.m.
After you’ve enjoyed all the live music in North Lake Tahoe, return to a gorgeous vacation rental from Tahoe Moon Properties. There is no better selection of homes in the region. From lakefront and lakeview homes to a wide range of pet-friendly properties, you’ll find everything you need in our inventory. Plus, when you book with Tahoe Moon Properties, you’ll have access to the wealth of local knowledge from our excellent staff. Take a look at our full inventory of homes and book today! We look forward to having you. 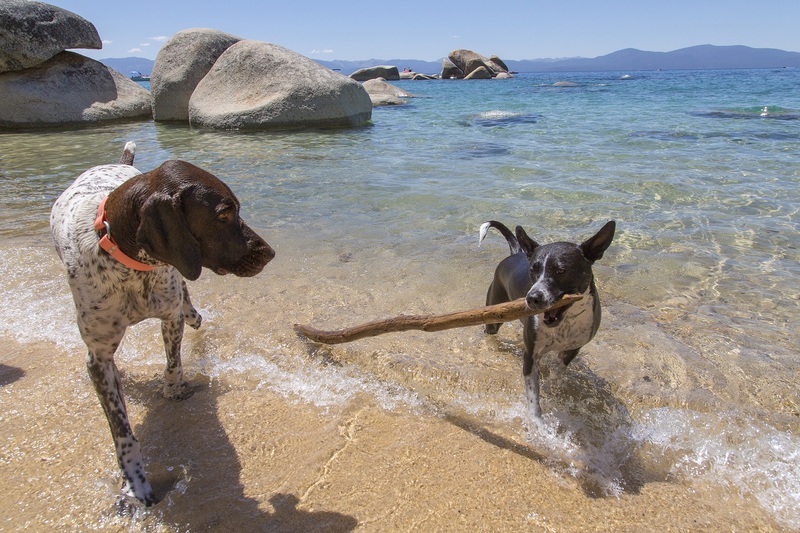 Are you looking for some great North Lake Tahoe events this weekend? Check out our Facebook page!